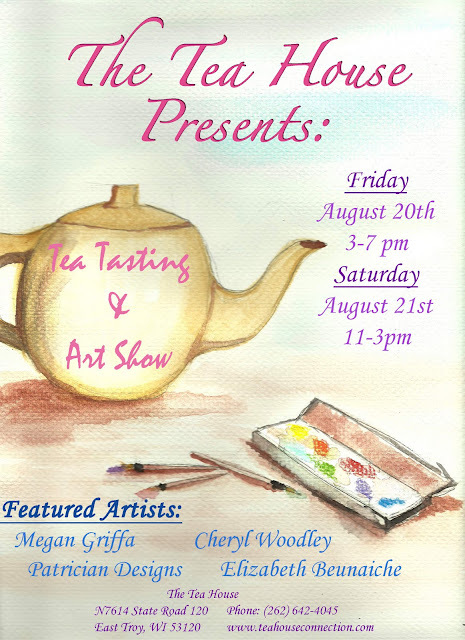 Cheryl's Day: Tea Tasting and Art Show! Sounds like a great event! I wish you much success!